We have a terrific selection of large specimen fieldstone boulders in an endless array of shapes and sizes. 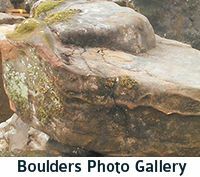 No matter what you are looking for in a specimen boulder, we can supply the specimen fieldstone boulders to meet your needs. Our Tennessee fieldstone specimen boulders will add a distinctive touch to landscaping and building projects of all kinds. 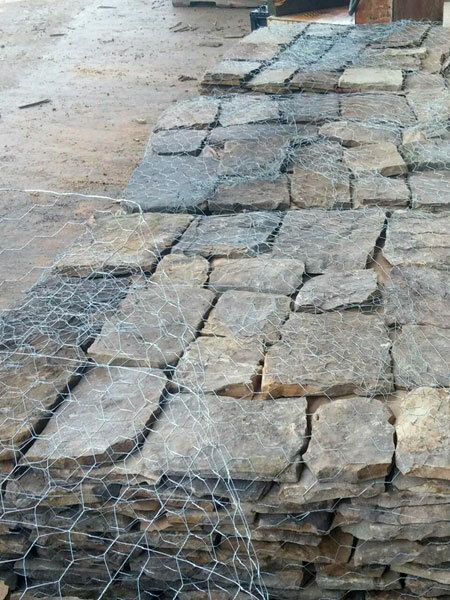 Our Tennessee fieldstone basket boulders are smaller natural stone rounded boulders that have many uses in a variety of landscaping applications including gardens, ponds, waterscapes, dry creek beds and many other projects. 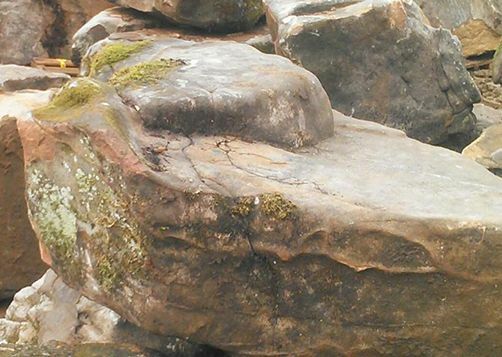 Our basket boulders are the highest quality Tennessee fieldstone available and we can supply any size basket boulders you need. Just call Culbreth Stone to talk to one of our helpful customer service representatives about your basket boulder needs or any of our stone products. Our medium sized garden boulders are perfect for gardens, landscaping, waterscapes and hardscapes. Available in 2 man and 3 man sizes, these rounded medium sized boulders add natural beauty to any project. 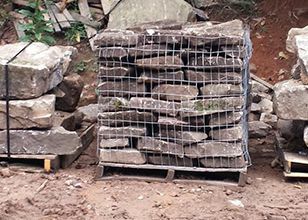 Culbreth Stone supplies Tennessee fieldstone boulders to customers nationwide. 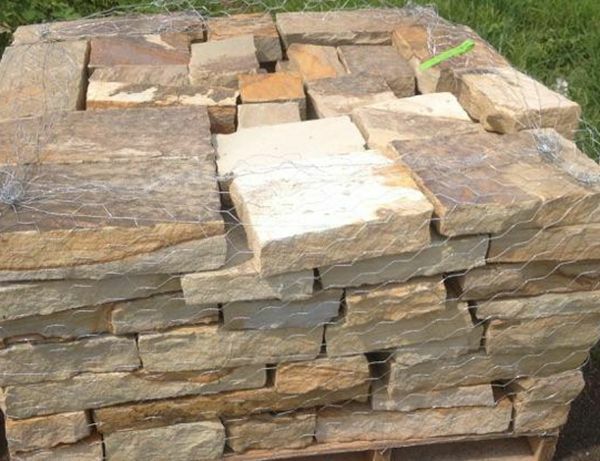 We can offer unbeatable pricing on top quality natural stone boulders because we sell in truckload quantities and ship directly from our Tennessee quarry. You won't find better prices on high quality natural stone boulders anywhere! 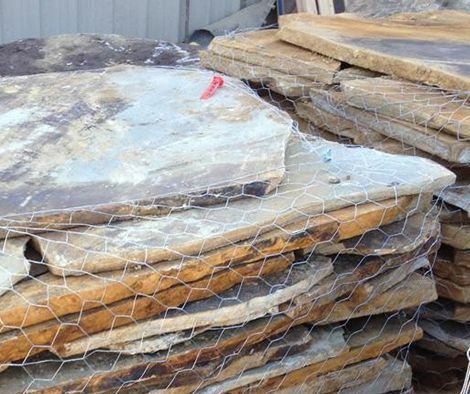 Contact our Tennessee Boulders Professionals today to find out more about wholesale pricing on Tennessee fieldstone boulders.